When staying at a hotel you have a reasonable expectation that what you do in your room remains your private business, and that it won’t be captured by a hidden camera. The same should be true for an Airbnb rental, right? But one user of the home-sharing service claims she was secretly filmed by the homeowner. The woman, who stayed at an Irvine, CA, Airbnb rental in December 2013, filed a lawsuit [PDF] in San Francisco federal court this week accusing the rental company of negligence for failing to vet hosts before allowing them to post listings. According to the complaint, which also accuses the residents who listed the home of violating privacy laws and inflicting emotional distress, a camera found hidden in the residence captured “personal and intimate” conversations between the woman and her partner, as well as the woman in an undressed state. The plaintiff claims that when she agreed to be a guest at the home, which was actually rented by her partner, she was unaware that “her privacy would be violated on a daily basis,” the suit claims. On the third day of a proposed month-long stay in the home, the couple discovered a small camera after noticing a light coming from a living room bookshelf. After finding the camera, the man realized that it was on and could not only capture video at a “significant view angle,” but could also record audio. The couple promptly filed a complaint with Airbnb and moved out of the property. Additionally, the guest also says that she routinely walked naked from the bedroom to the guest bathroom. Despite filing a complaint, the suit asserts that Airbnb continued to allow the homeowners to rent their property through the site. 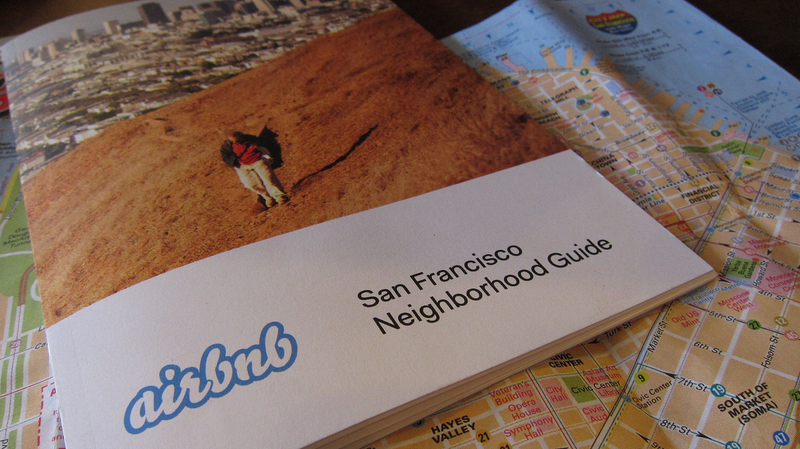 The suit, which seeks unspecified damages, claims that Airbnb should be found negligent in the incident because it failed to conduct meaningful background checks or verify the personal details of people who lease their homes on the site, and fails to put into place policies and procedures to protect the rights of short-term rents.